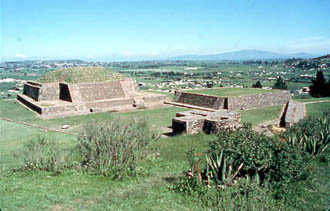 This page will contain links to archaeological data on Calixtlahuaca. Classic Period ceramic vessels from García Payón's excavations. Stay tuned for project data at a later date.